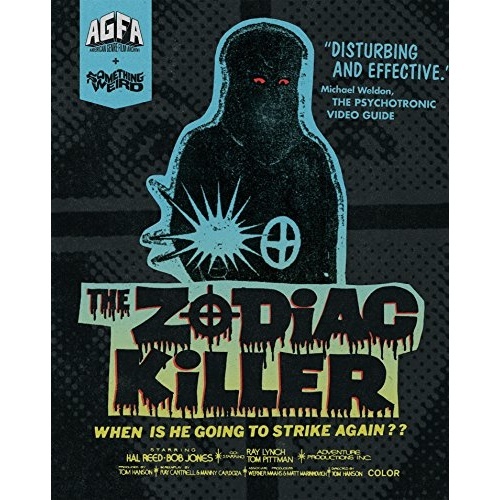 Directed by Tom Hanson, who had previously owned a chain of Pizza Man restaurants, The Zodiac Killer was made to capture the real-life Zodiac Killer. That plan didn't work. Instead, we got the most outrageous and compelling "tabloid horror" vortex in the history of planet Earth. And beyond. During theatrical screenings, Hanson constructed in-theater "traps" to lure the killer from hiding. These included the use of an ice cream freezer filled with rent-a-cops and a raffle with a motorcycle as a prize. You won't get insight like this by watching a David Fincher movie. 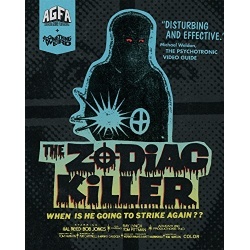 But you will get it while watching The Zodiac Killer.